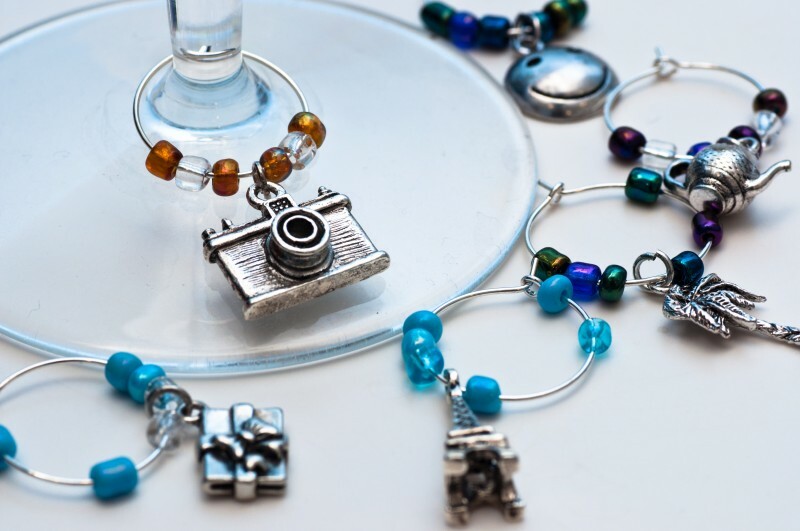 Cathy – These are fabulous pictures and what better gifts for you then photography wine glass charms! I love it! Happy New Year and I hope 2011 has a picture a day planned as well. You are so very talented!